 Michelle Fontenot was the first employee at RFM Commercial and has been with the company for twenty one years. Michelle’s current position as Property Manager, she is organized, efficient manager who oversees each property with attention to detail and a focus on each client’s best interests. Michelle’s current portfolio consists of retail, office and office/warehouse in the San Antonio area. She offers our client’s management activities including tenant relations, vendor management, lease compliance. She addresses issues involving property maintenance and repairs and tenant communication. 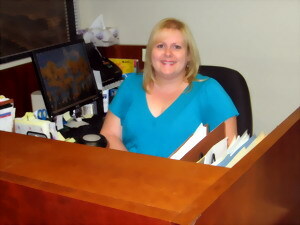 Michelle is also an integral part of the day to day operations at RFM Commercial.